The United States Geological Survey (USGS) recorded a massive 6.6 magnitude earthquake struck 173 km north-northwest of the island of Ternate at a depth of 60.5 km on Monday at 2.27 am local time. Earlier USGS data suggested that the quake measured 7.0 in magnitude. The disaster comes just a day after a 5.4 earthquake with its epicenter located 180 km south of Ternate. 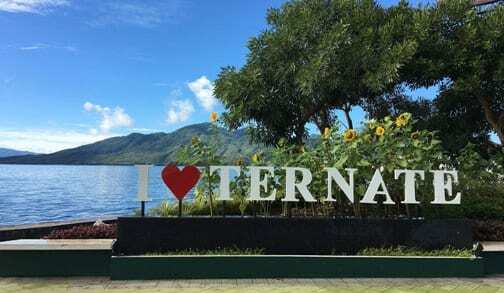 Ternate is the largest city in the Indonesian province of North Maluku and an island in the Maluku Islands. It was the capital of the former Sultanate of Ternate and a de facto provincial capital of North Maluku before being moved to Sofifi in 2010. It is off the west coast of the larger island of Halmahera. No reports of serious injuries or tsunamis are reported.